If you are like me, when you hear the word beach you think of large expanses of soft white sand. 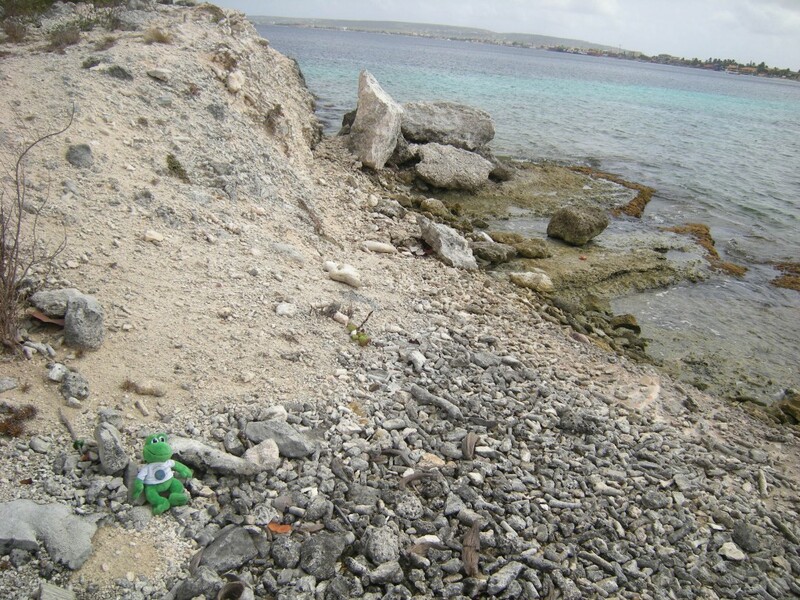 If you ever visit the island of Bonaire, you won’t find many beaches that fit that description. The beaches there are fairly narrow and filled with sharp coral that has been washed up. There are a few areas on the island where you may find a typical looking beach, but they are few and far between. It's a littel hard to get comfortable on a beach like this!